Australia has numerous attractions and activities in which visitors to take part. 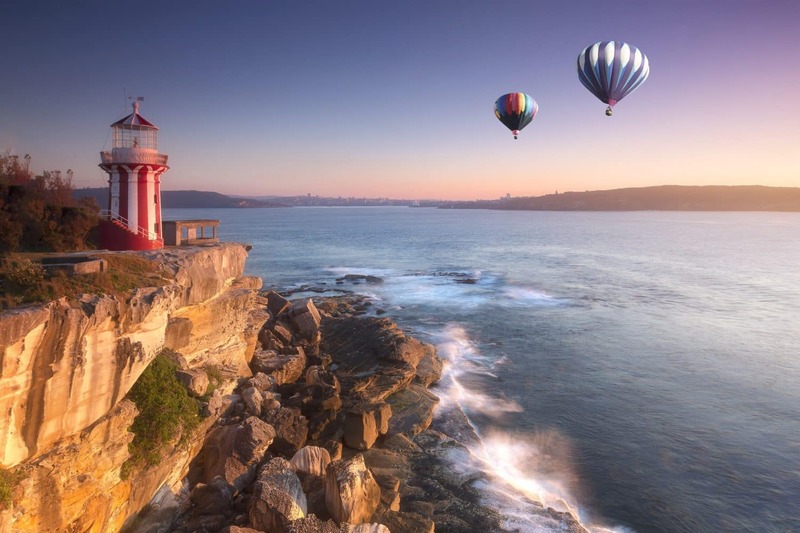 One of the most popular activities is a Hot Air Balloon ride over the city landscape. 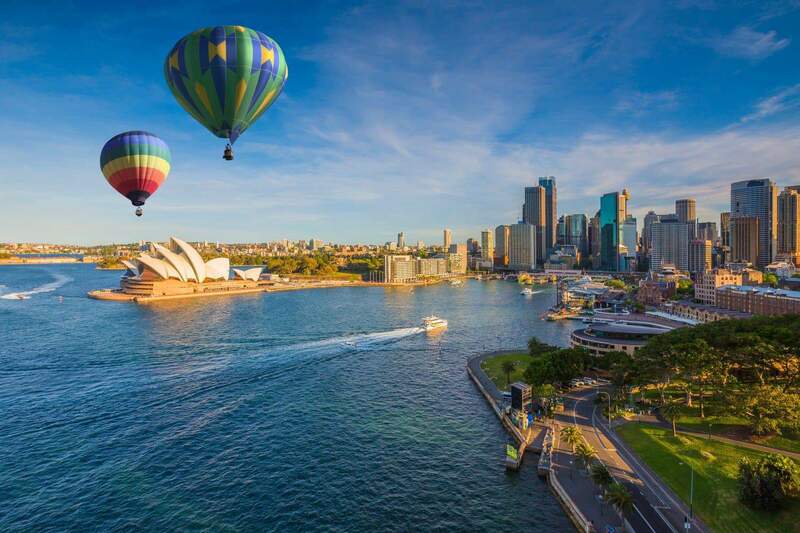 Hot air ballooning is an incredible way to see the city’s main attractions. The best thing about hot air ballooning is the fact that you get an aerial view that you cannot get any other way. Your hot air balloon ride will likely start before sunrise. This way, you will be able to watch the sun rise as you glide silently over the city. 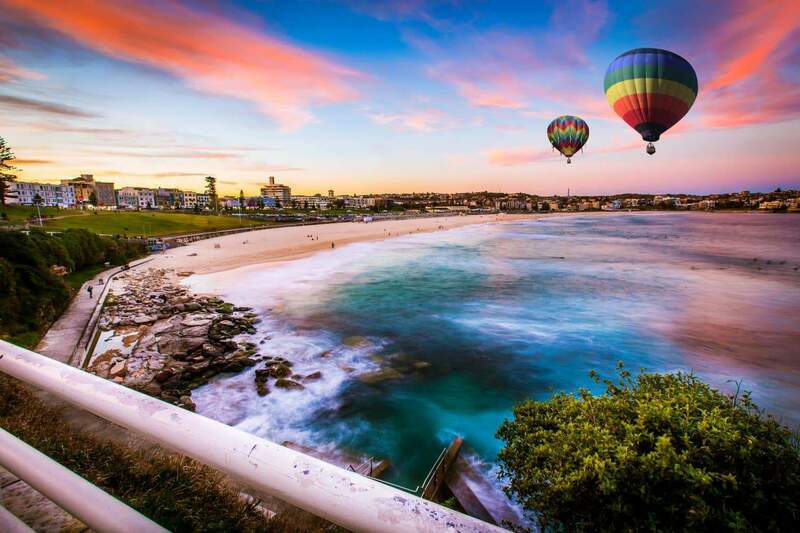 Depending on the wind direction and speed, the hot air balloon ride you choose may take you right over the CBD, the lush gardens and natural parks, even across the sprawling wineries of the Hunter Valley. Balloon Aloft is a multi-award winning company that takes you up to 610 metres above the ground to enjoy an hour-long ride that will be the highlight of your weekend. The stunning views are a perfect reward, and the experienced guides will explain the different attractions as you ascend. On landing, passengers head to the cafe for a delightful champagne breakfast. Balloon Safaris is another hot air balloon operator that promises a memorable experience. The amazing sunrise flights are available all year round, with the option of magical romantic flights for two. The latter is available with champagne and chocolate on board before indulging in a gourmet breakfast after landing. 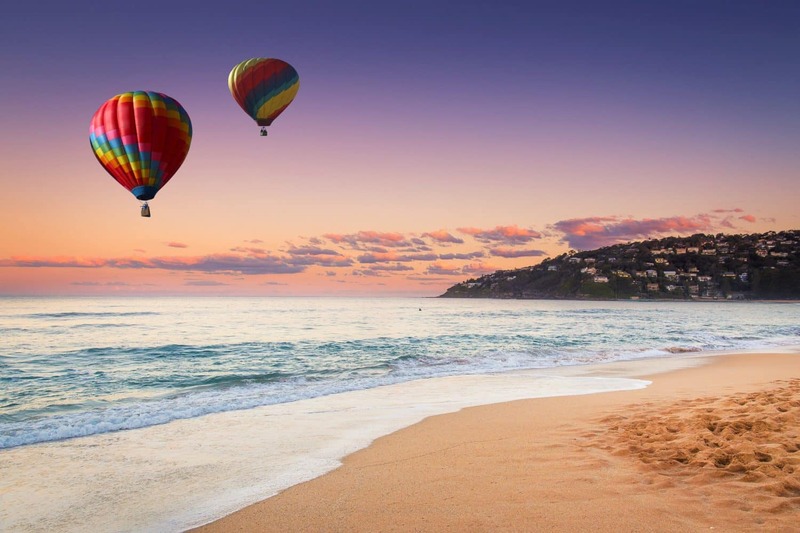 As a general guide, visitors interested in hot air ballooning need to be moderately fit to be able to climb into the basket and you must be able to stand for the duration of the ride. Vouchers are also available from various hot air balloon companies, so hot air ballooning can be that great gift that you have been looking for. 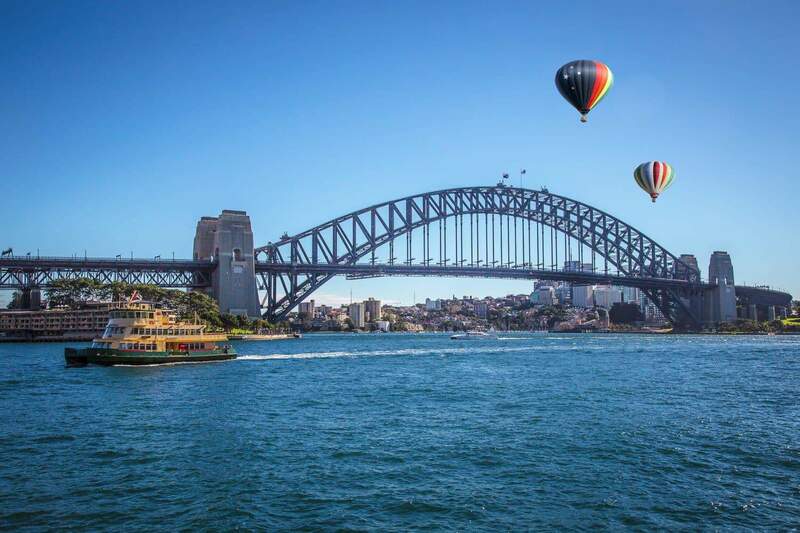 Great for Anniversaries, Birthdays or just a fun day out, hot air balloon rides offer a fun way to tour Sydney. 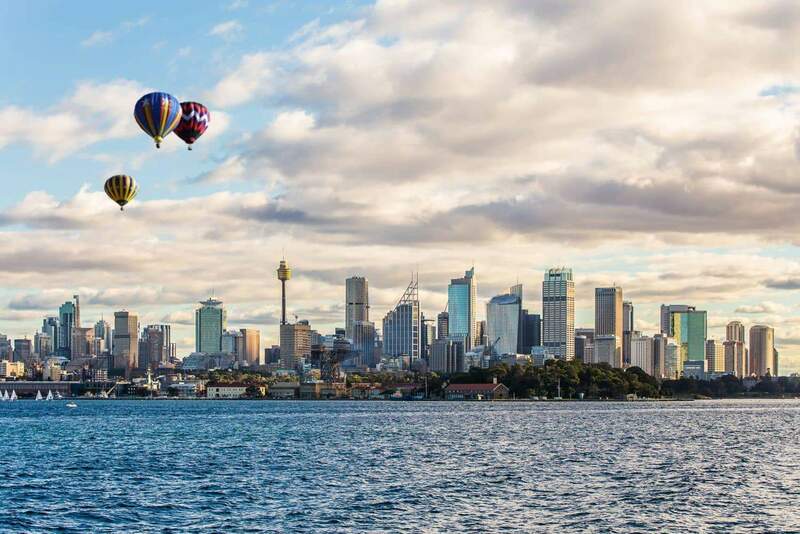 There are a number of companies in Sydney that offer hot air balloon rides, so check out the link below for the best deals.